Being accredited with numerous certificates creates trust and provides security – that is one thing – it is much more important to us to embrace these basic values in everyday life along the entire value chain! From the procurement of wood as a raw material to disposing of our parquet floors, insulating materials and packaging materials. Environmental protection: we’re taking a stance. 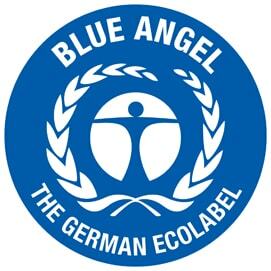 As the world’s oldest and best-known eco-label, the Blue Angel stands for credibility and competence. It identifies products which are particularly environmentally friendly and at the same time meet high demands in relation to health and employment protection. Weitzer Parkett products have been tested in accordance with these strict guidelines, and as a result are entitled to carry the Blue Angel seal of approval. We let you breathe easily. 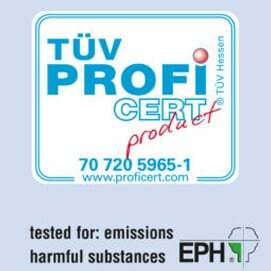 The TÜV PROFiCERT product Interior is an independent quality symbol for interior products with regard to emissions. Under this voluntary, external monitoring scheme, the emissions of our products are tested and assessed according to the most stringent criteria. In this way we verify that: Weitzer parquet ensures a good interior air quality in your rooms. Weitzer Parkett holds the PEFC Certificate of sustainable forestry. This Europe-wide system of forest certification acts as a common framework for national and regional certification schemes. 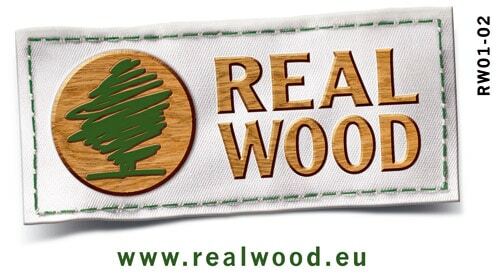 PEFC (Programme for the Endorsement of Forest Certification scheme) is a certification system initiated by European private forest owners and promotes sustainable forestry. 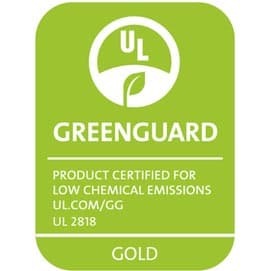 The GREENGUARDcertificate guarantees no harmful chemical emissions of our 3-layer floors. We stand for real values.